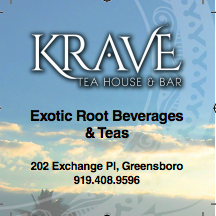 Every member of the UNCG community has their idea of what this University means to them. Whether it is scoring a basket during a successful season, typing the last sentence of a ten-page paper or simply laying a blanket on the EUC lawn and watching the clouds, there is always something that makes our Spartans feel like a part of a bigger picture. 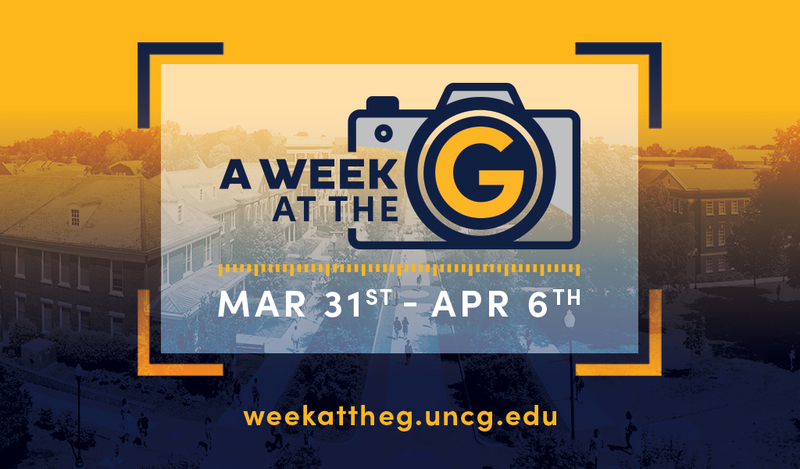 To celebrate this feeling of community that exists here on campus, University Communications is launching “A Week at the G,” a photo project which seeks to capture the identity of UNCG for one whole week. These photos will likely be much more in the moment and newsier than what University Communications typically publishes online, according to Glover. She hopes the photos will capture a more hands-on version of UNCG. As for the future of “A Week at the G,” the upcoming event is hopefully not the last of its kind. According to Glover, “this could be something that happens every year or two years. If it goes well, and people really enjoy it and we get a lot of participation, then maybe every Spring or every Fall/Spring, there can be a week where we document this.” Hopefully, “A Week at the G” will become a staple of student, faculty and alumni life here, and serve as a document of the community that has been established here at UNCG for years to come. 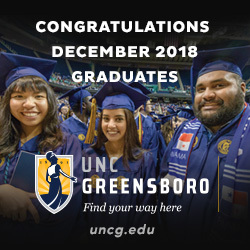 Photos can be submitted to “A Week at the G” through their link on the campus homepage, the website https://weekattheg.uncg.edu/ or by using the hashtags #AWeekattheG and #UNCGWay on Instagram or Twitter. 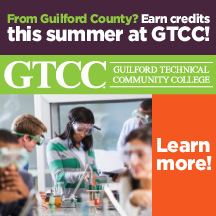 For more information about the project, visit the “A Week at the G” website.